Can I say that I'm lucky because I have bonding time with Kenzo everyday at home? Since I'm a stay-at-home mom, I have all the time in the world to spend quality time with him. I've seen him grow physically, emotionally and mentally. The experience of seeing his actions everyday is pure bliss. But there are times that we get boring, doing the same stuff everyday. So when the need to unwind and relax outside the house arise, we go out and chill in the mall. 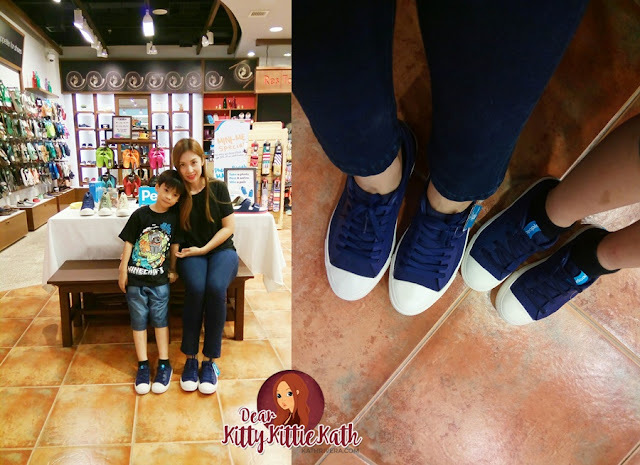 There are so many ways on how to spend quality time with your family and kids, sometimes the best venue- inside your favorite malls! RUN is made up of active and athletic-inspired shoes. Res|Toe|Run is bringing into the country a whole new world of shoe shopping experience with its wide array of heritage and alternative footwear brands. 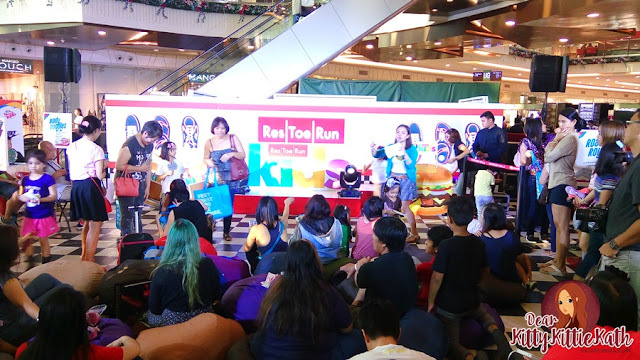 Res|Toe|Run aims to expand its reach to Filipino families everywhere with 50 stores this 2015 and the launch of its collection of Kids brands through the kids’ Rumble Yard. 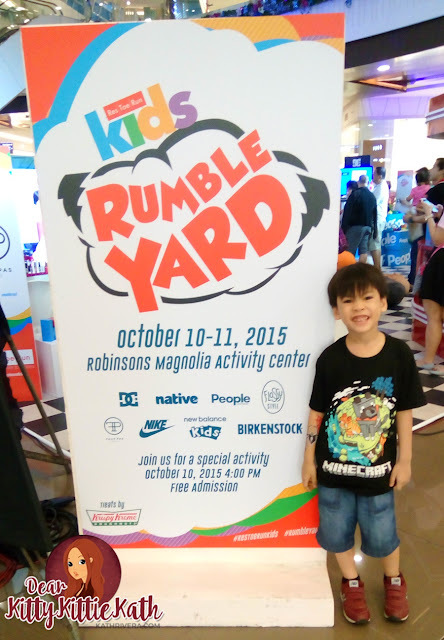 The Res|Toe|Run Kids Rumble Yard officially launched the store’s kids category last October 10-11, 2015 and is held at the Activity Center of Robinsons Magnolia. 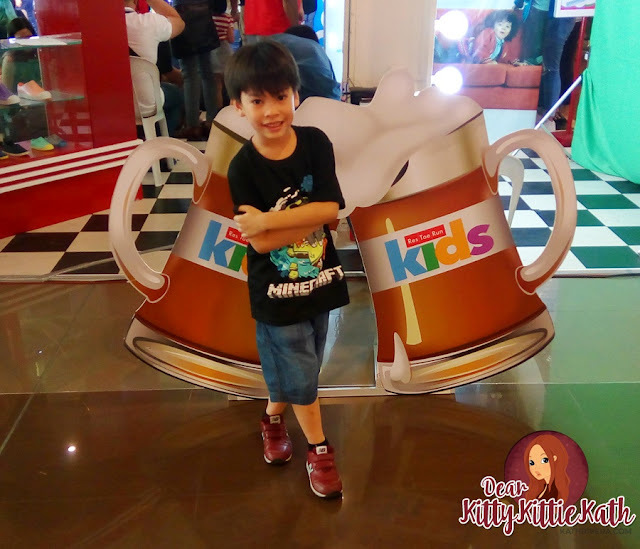 With the aim of introducing the kids brands available in store, they made this family-bonding activity that run for two days. It's a playground-themed event that was open to public and to media, celebrities, and online personalities. 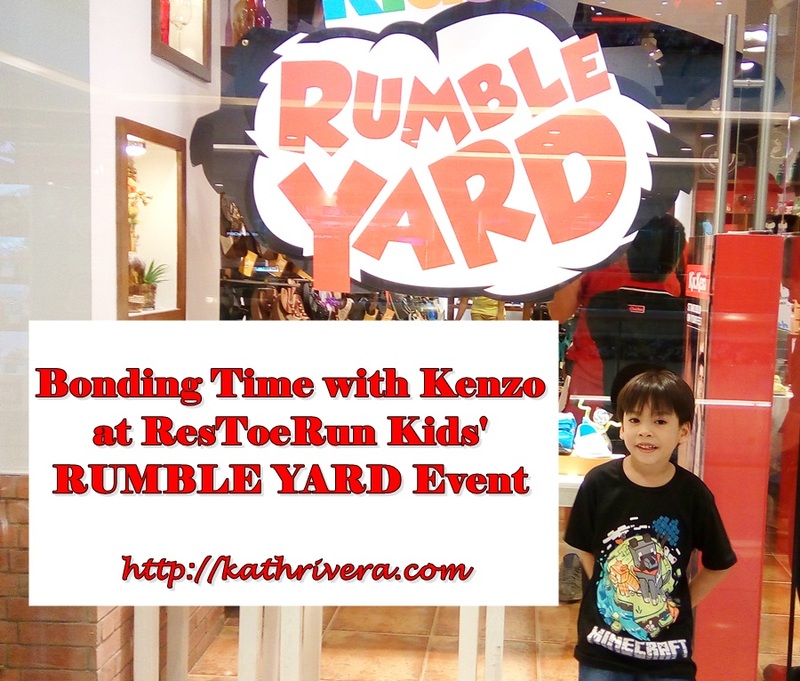 Kenzo and I had a blast during the event. Res|Toe|Run’s kids brands set up fun and exciting booths for boys and girls to explore, create, and enjoy at the Rumble Yard. “The overall idea of the event is to represent each brand’s personality. The event was an enjoyable moment not only for the kids but for the entire family as well. The Res|Toe|Run Kids Rumble Yard is created for kids to have a special time to bond with their parents through fun and exciting games and activities. Family bonding and spending time with the kids is very important even in simple activities like this. That's why when they invited me and Kenzo to the event, I said yes. Looking for a pair of shoes with my son is a bonding that's so awesome. 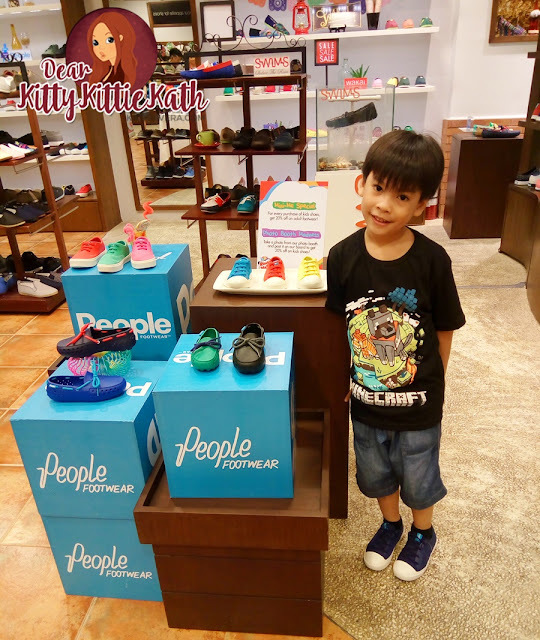 We enjoyed searching for the perfect pair of shoes. 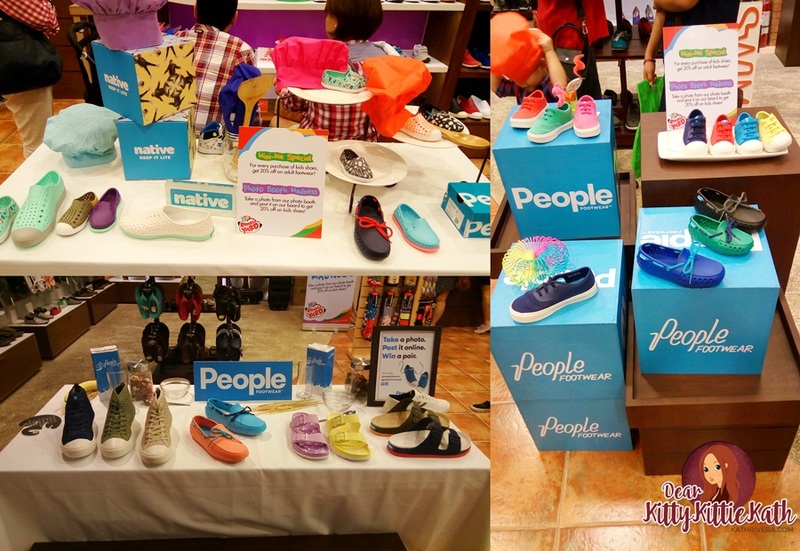 Apart from the booths, the event also hosted a one-hour program that is absolutely engaging such as the Faux Pas Pin the Jams, People Footwear’s Spell it, Win it!, Native’s Twister!, DC Shoes’ Longest Breath Challenge, and Flossy’s Prints Matching game. Families also go home with keepsakes at the Res|Toe|Run photo booth. Kenzo enjoyed the tattoo booth, he asked me if I will allow him to have this design on his arm. 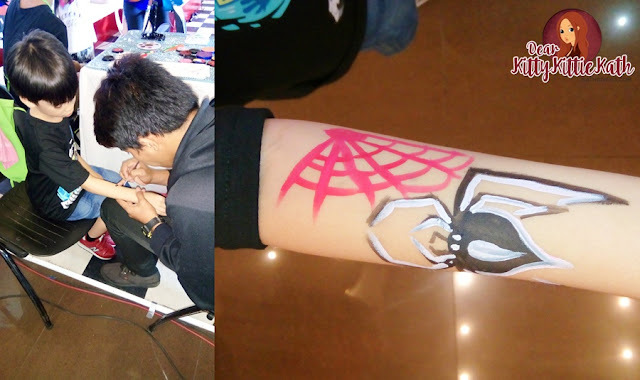 He wanted Spider Man but it will take more time to do that so the artist just tweaked the design. It's still cool and Kenzo liked it! Res|Toe|Run is owned and operated by Primer Group of Companies. They have 40 stores nationwide as of this writing and will be opening their new branches in Robinsons Galleria Cebu and Newport Mall this November and Eastwood mall this December.